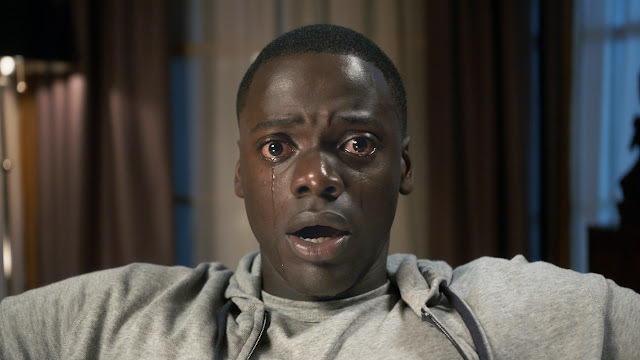 The Online Film Critics Society has announced our 2017 awards, with Jordan Peele's Get Out taking home awards for Best Picture and Best Original Screenplay. The Shape of Water, which initially received the most nominations, only won a single prize for Sally Hawkins as Best Actress, while Three Billboards Outside Ebbing, Missouri received awards for Best Supporting Actor (Sam Rockwell) and Best Ensemble. To view the full list of nominations, click here.